As our digital lives become increasingly complex, proving who we are online can feel like a full-time job. Until a simpler, more secure solution comes along, our digital identities – padlocked by inadequate passwords on massive servers with hundreds of millions of other identities – will remain at risk. For Token, a New York startup with deep roots in Rochester’s revitalized technology community, the answer is to put the only key a consumer will need right back in their hands. 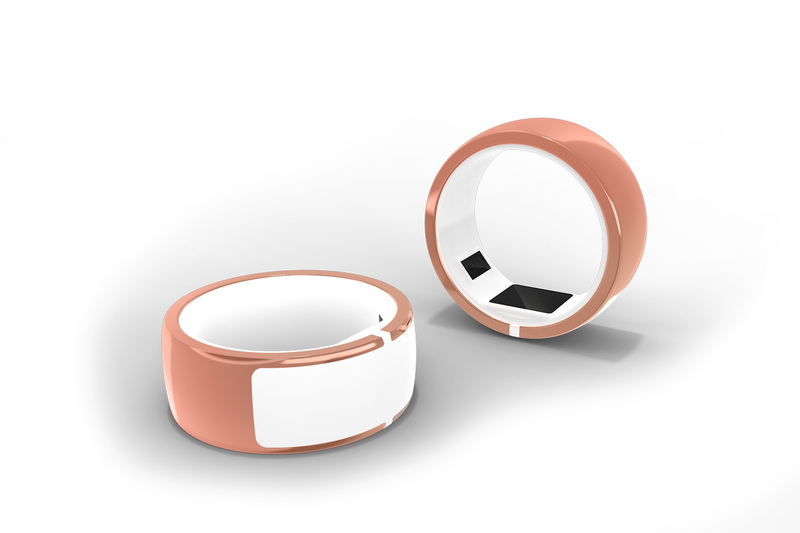 With early and critical financial help from the state while participating in Rochester Institute of Technology’s (RIT) Venture Creations incubator, Token created a sleek, sophisticated, wear-it-and-forget-it ring that proves its wearer’s identity with a simple tap or wave, a game-changing category in wearable devices. Most wearables available on the market now are simply trackers that interact or communicate with other digital devices, usually through WiFi; this is the first wearable that solves an entirely new problem. Token unifies the way consumers prove their identity, free of keys, cards, badges and passwords. Securing access to both digital and physical points of entry, the Token ring can also be used to buy groceries, scan subway fares, unlock computers and even unlock keyless front doors and cars. A $1.75 million-dollar investment from New York Ventures, the venture capital investment arm of Empire State Development, gave the young company a running start as it mapped out its first product’s development cycle and launch. Token’s military-grade secure technology, explains CEO and co-founder Melanie Shapiro, is made possible by a proprietary combination of asymmetric cryptography and biometrics. The ring’s owner controls everything with a fingerprint scan each morning and simple gestures throughout the day. If the Token ring is taken off, only the owner's fingerprint will turn it back on. The company’s most pressing goal, however, is not just to make people’s digital lives simpler and safer. The bigger problem, Shapiro says, is a fundamental flaw in the way personal identities are stored online. Shapiro, inspired to act by her own frustration in managing multiple gateways to her digital identity, founded the company in 2017. Although she majored in fine arts as an undergraduate at RIT, Shapiro says the startup never set out to create a piece of jewelry. “We set out to solve this problem. The ring came about because we knew that in order for a massive behavioral shift to work, the consumer’s daily routine has to feel as familiar as all the other habits that have become so ingrained, like pulling out a credit card or digging in your bag for keys – everything we do with our hands. 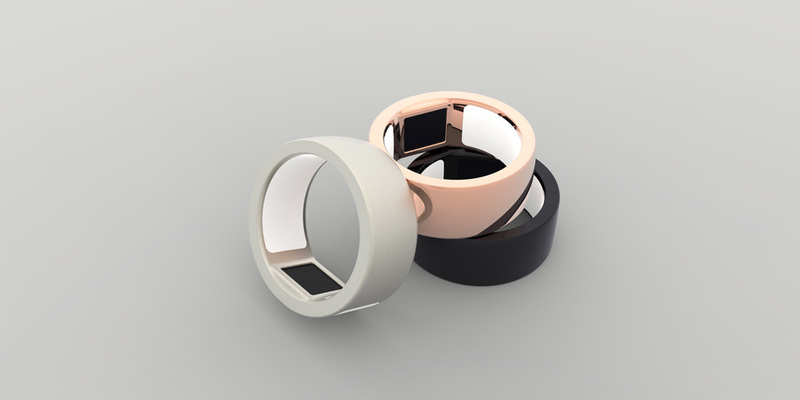 The first versions of the unisex ring, in sterling silver, black rhodium or rose gold, were in the hands of beta testers in late 2018 and will begin selling for $249 - $299 this year. Deciding how to fit such a critical transaction into such a small space required much more than a vision, she adds. Nearly all of that brilliance and creativity comes directly from RIT. 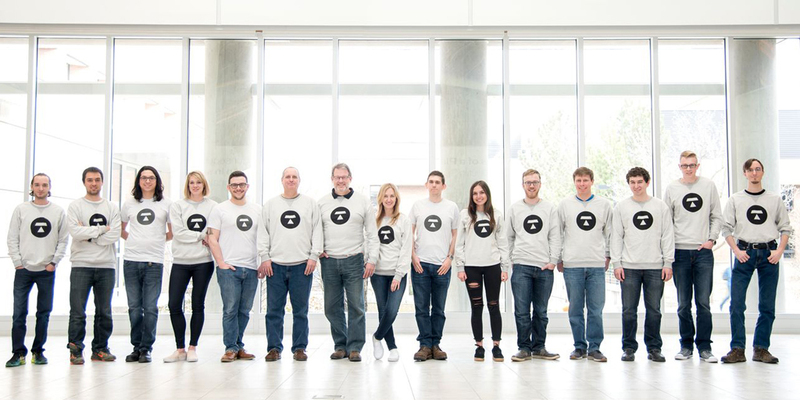 Melanie Shapiro, CEO (middle, eighth from the right) with the Token team including more than a dozen creative engineers and technologists. With multiple RIT degrees between them, the Shapiros continue to be deeply invested in the university’s engineering talent, first discovered through the Venture Creations incubator. Token has also filled several of its executive positions with veterans of Rochester’s technology community, a natural fit Shapiro is passionate about promoting. For more information on New York Ventures, visit https://esd.ny.gov/doing-business-ny/venture-capital; or to learn more about Token, visit https://tokenring.com/. Learn more about how New York Ventures is meeting the critical capital needs of New York State's innovation economy by providing funding to high-growth startups. Token unifies the way you prove your identity - live free of keys, cards, badges and passwords. Coming to a hand near you!